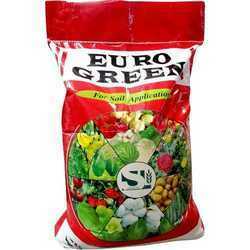 We are the leading manufacturers and exporter of BOPP Multicolor Bag and our product is made of good quality. Available in various standard and custom ordered specifications these bags are known for transparency, clarity and good tensile strength. Moreover, our BOPP Multicolor Bags are durable and have beautiful and clear prints on them. We are providing Multi Colored Bags of BOPP, which are appreciated by the clients for resistance to wear and tear and for the protection they provide to the packaged products against dirt, moisture, and abrasion. Our Multi Color Bag of BOPP is offered in laminated and reverse printed options. 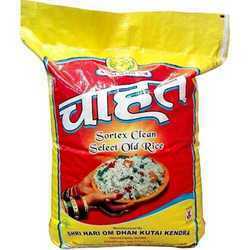 We are the leading manufacturers and exporter of Rice Packing Bag and our product is made of good quality. 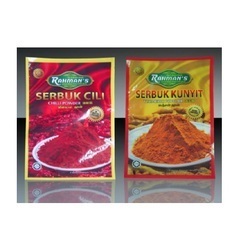 customized services for our assortment in regards to colors, logo, and capacity such as quantity of packaged material. 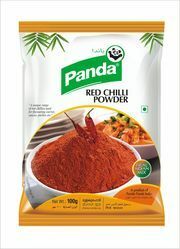 We are the leading manufacturers and exporter of Spices Packing Bag and our product is made of good quality. 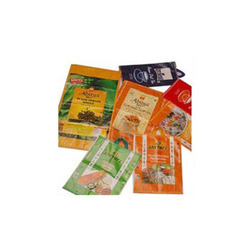 We are the leading manufacturers and exporter of Masala Packing Bag and our product is made of good quality. 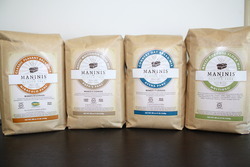 We are the leading manufacturers and exporter of Food Grain Packing Bag and our product is made of good quality. We offer customized services for our assortment in regards to colors, printing company’s name, logo and capacity such as quantity of packaged material. 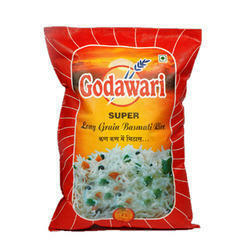 We are the leading manufacturers and exporter of Colored Woven Bag and our product is made of good quality. These are manufactured and offered in the market in varied sizes, shapes and capacities. We are the leading manufacturers and exporter of Handle Bag and our product is made of good quality. These bags are fabricated with attention to ease of carrying. The design of these bags focuses on offering comfort to carry. 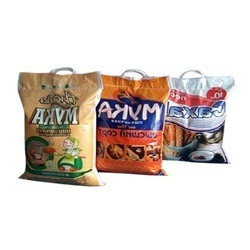 Made from bets quality material, our bags with handles have a high strength and are ideal for small bulk packaging of various products.